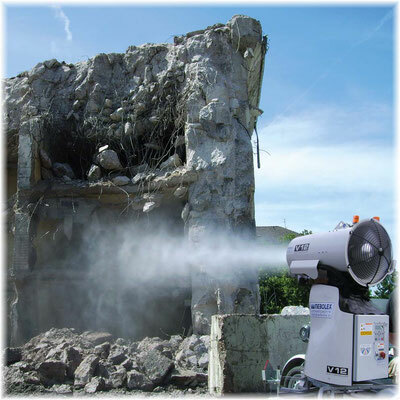 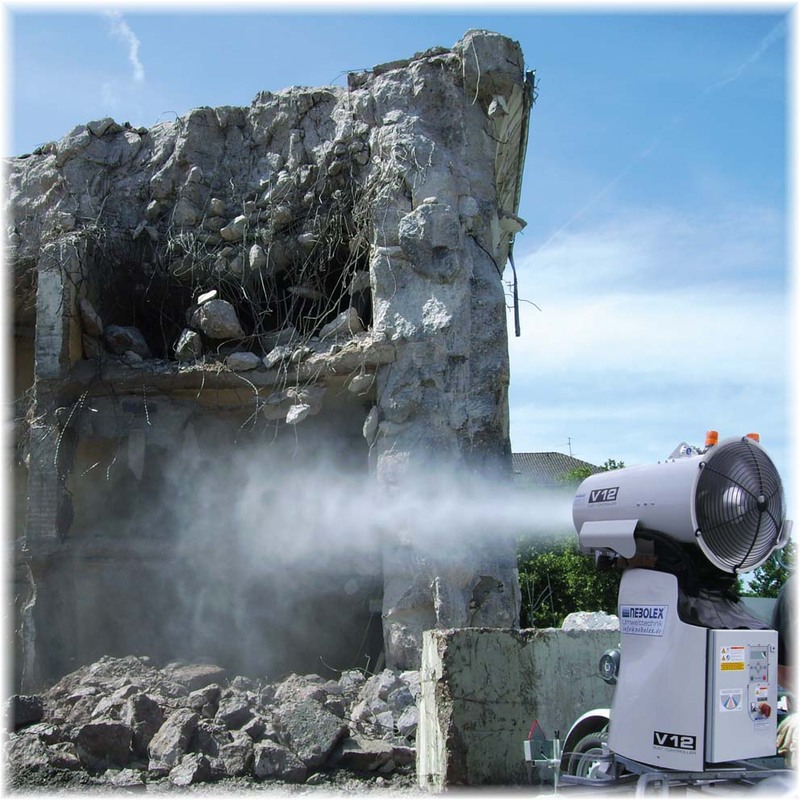 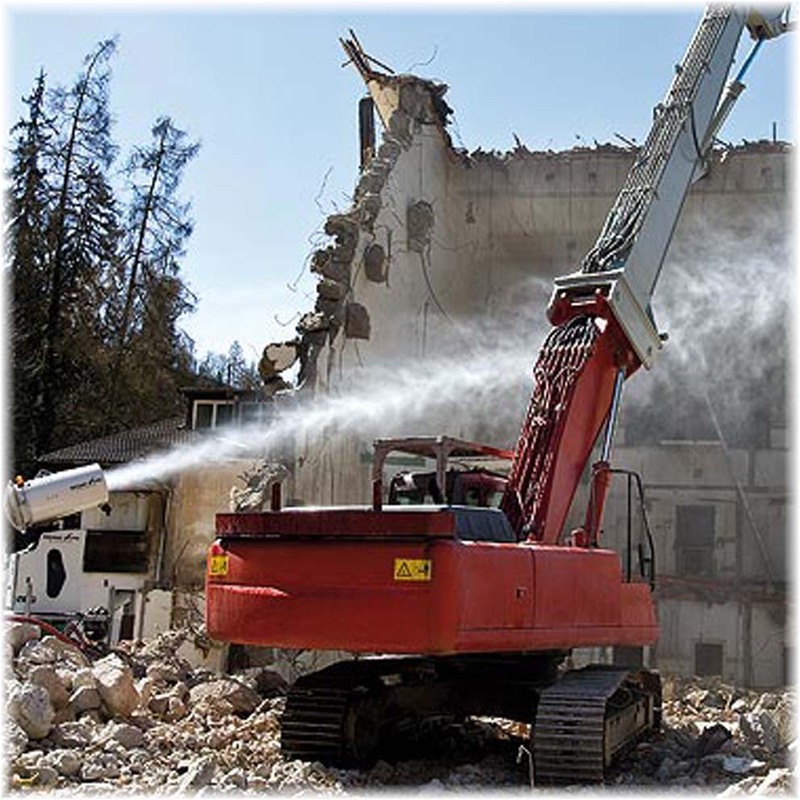 Dust is always a big problem when demolition work. Used Storz c hoses with considerable water consumption has delivered very unsatisfactory results so far. 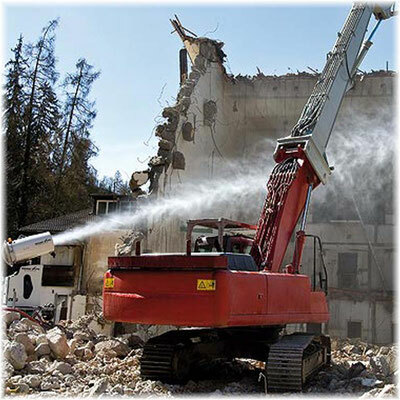 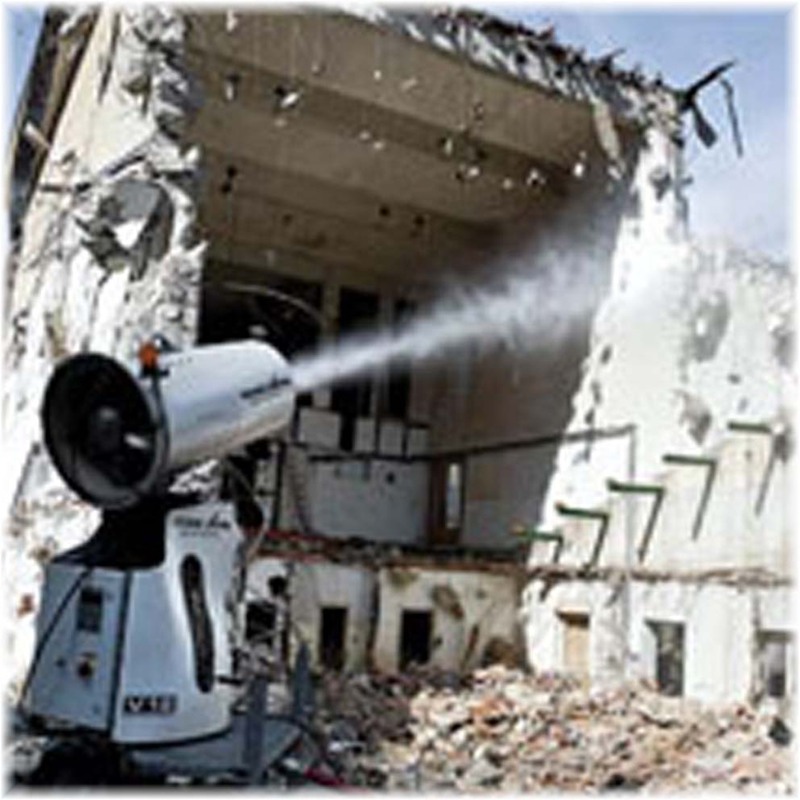 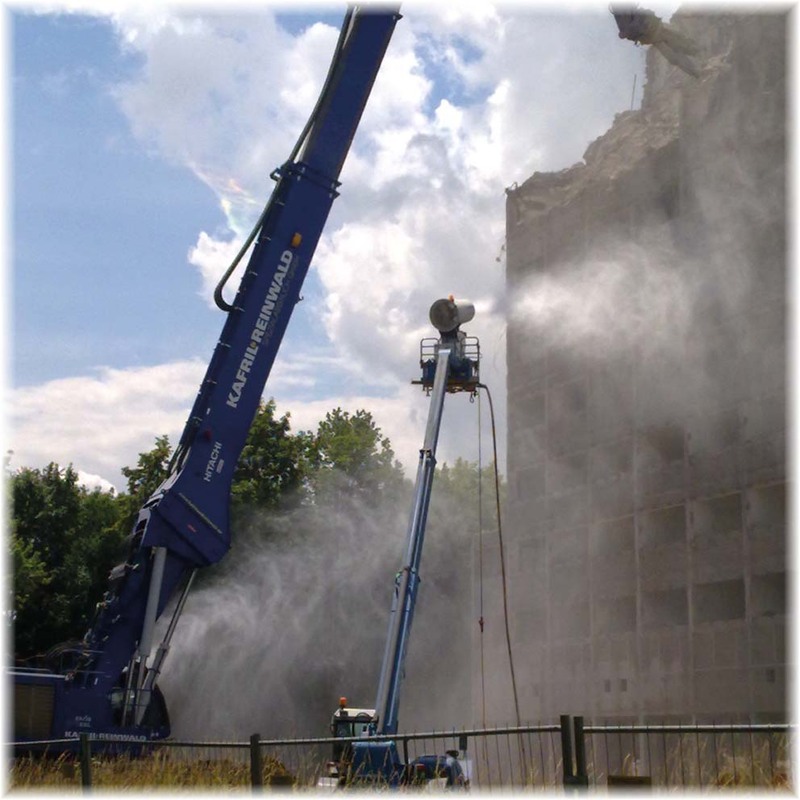 A company that has met a clean demolition has an advantage over its competitors.